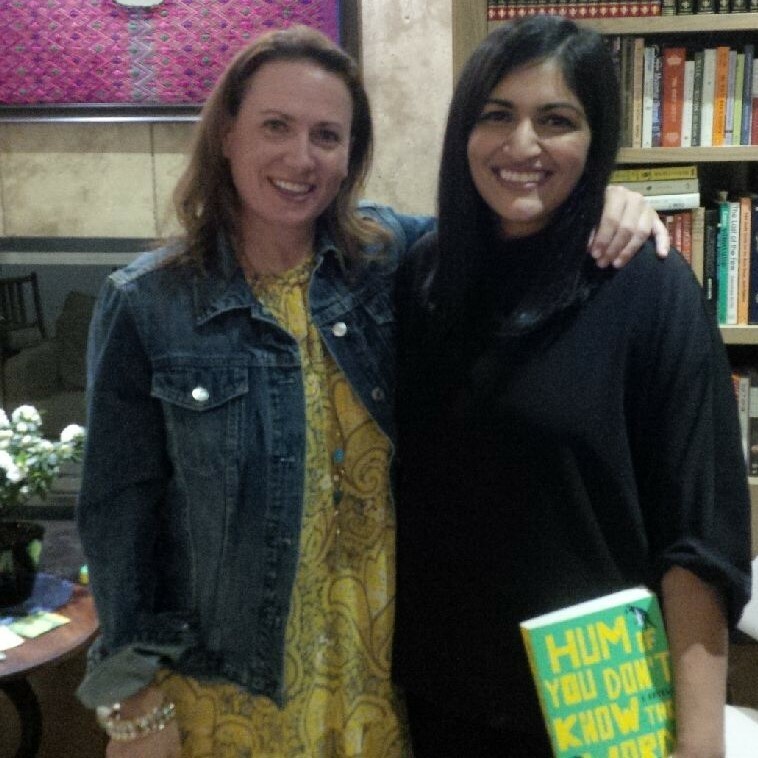 Bianca Marais and Reema Patel both began their first novels while they took courses at the University of Toronto’s School of Continuing Studies. Bianca says she wrote many atrocious novels that were all rejected before she started Hum If You Don’t Know the Words, one of the Globe and Mail’s Best Books of 2017. Reema, a lawyer by training, was inspired to write Justice for All after working as an intern in a street child-focused NGO in Mumbai. Their working styles are very different. Reema “plots everything,” while Bianca is a confirmed “pantser” who can’t stand the idea of planning ahead. Both had valued readers who provided feedback on early drafts and both found agents who were instrumental in helping to shape their novels. Reema pitched to lots of agents and was signed by The Transatlantic Agency. After working with her agent to make revisions she sold the book to McClelland & Stewart. Just this week, she received edits from the publisher. Bianca pitched to five agents. One expressed interest, conditional on Bianca making major revisions before signing. However, she got lucky when Cassandra Rodgers at The Rights Factory picked Hum from the slush pile. Cassandra said she could see the gem in the story. “It made me cry.” Her boss, Sam Hiyate, President of The Rights Factory, said, “You cry, you buy!” Cass signed Bianca and together with her colleague Olga Filina, helped Bianca rework the manuscript. After more than 100 rejections, Hum was bought by Putnam. Both Bianca and Reema write about characters whose lives are very different from their own. Bianca’s novel features two narrators: Robin, a white South African child and her black maid, Beauty, while Reema’s features Rakhi, a young woman from the slums of Mumbai. Both authors talked about their struggles to respectfully represent their characters and shared qualms about appropriation of voice. Reema is of Indian background, but grew up in Toronto. Her struggle is with how to respectfully and thoughtfully represent issues of poverty. Bianca said it proved harder to write from the perspective of Robin, the white child, because she was forced to take a very hard look at her own life in order to be honest about the racism she was part of. After answering questions from the audience, the authors were invited to sum up with “elevator pitches” for their novels. Reema described Justice for All as the story of Rakhi, a former street child working at a human rights NGO, who is preoccupied with guilt over something she did during her childhood when her life is upset by the arrival of an entitled intern. Bianca just laughed and said she’ll always use 150 words when 5 would do.